Many of us are keen to lose as much fat as possible. If you are like most people in this position, you probably find that you often go up and down in weight, and when this weight is primarily fat you should probably try and do something about it as soon as possible. As well as it being a physical or unsightly problem, you should also be aware that fat is unhealthy for you, and it is absolutely a good idea to try and keep it to a minimum at all times. But it is one thing to want to do that, and quite another to make it a reality. In this article, we are going to look at some of the best real ways to actually lose fat fast. As long as you consider some of these, you should find that you are able to do that much more effectively than you might have hoped. 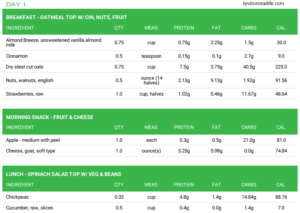 If you want to lose fat, you will of course need to focus on a good diet, but what that actually entails is something that a lot of people find hard to understand. 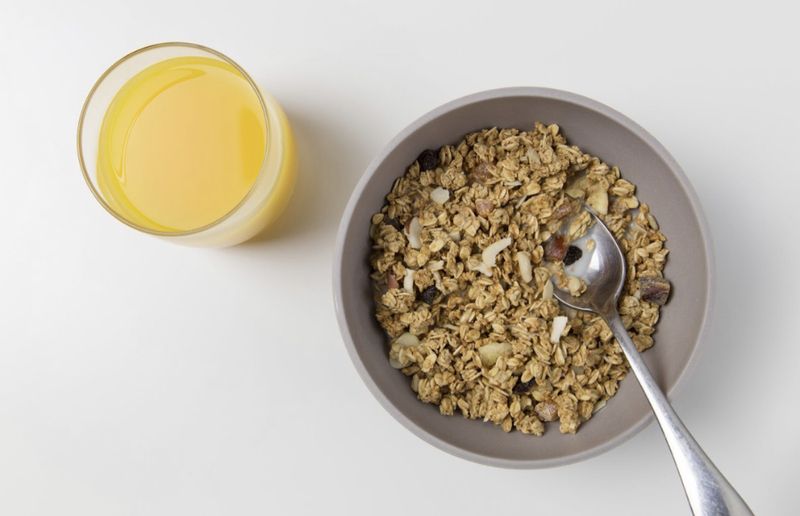 There are many things to consider here, some of which we will look at later, but one in particular you should aim for is to eat plenty of fiber every day. In particular, you want to focus on eating soluble fiber, as this is much more likely to be beneficial for any kind of fat loss. Soluble fiber absorbs water and forms a kind of gel which in turn helps to slow down the food breaking down in the body. This invariably leads to less fat, especially if you eat a good two or so portions of it every day. It also helps you to feel full, because of the way that the food takes longer to break down, so you are less likely to gorge on something fatty to feel full. There is also some evidence to suggest that eating soluble fiber actively helps specifically fight belly fat, so that is clearly something you should consider if that is where you are trying to lose fat from. Obviously enough, you will need to be exercising a lot if you hope to lose fat, and this is one of the two basic points along with diet which you need to focus on. You also need to appreciate what kind of exercise regime is actually going to help here, as not all are made equal. The most important thing to remember here is that you need to gradually increase the intensity of your exercise as you progress. 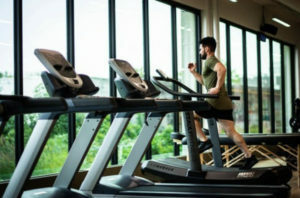 If you do this, you will actively burn off more fat over time, whereas if you keep the intensity the same it is much less likely that this will happen. Whether you achieve that by extending the session time or just increasing the weights, or whatever else it might be, you will find that it is a hugely powerful way to make sure you are burning plenty of fat. That being said, it is not just high-intensity workouts that work well for losing fat. One of the simplest and most important things you can do too is to simply go for a walk regularly. Walking is a great exercise for losing fat, especially around the belly, so it’s something you should make a point of doing regularly. You can easily incorporate this into your daily life, moreover. Most people these days have apps on their phones detailing how many steps have been taken. You can make use of this in order to ensure you are walking the recommended ten thousand steps – or whatever other target you might wish to go for. As long as you are walking enough, you will find that losing fat is going to be a much simpler thing to do, and it is so easy to make sure that you are doing so, even if you don’t like to exercise much. If you are looking for a particularly quick way to lose your fat, in particular your belly fat, then you might want to look into having a procedure done. While some people might be a little worried about such ventures, the truth is that they are relatively simple and easy to use, and that they are likely to make a huge difference to how much fat you have on your body very quickly. The noninvasive procedures are obviously the best, and if you go for something along the lines of Metropolitan Dermatology CoolSculpting you will find that you are able to get rid of whatever belly fat you have in a safe and efficient manner. This is certainly something to consider for most people, especially if you are genuinely struggling to lose fat through the more traditional means, and you wish to have it over and done with as soon as possible. If you drink more than a few units of alcohol a week, then this is one of the first things that you will want to look into changing in order to lose fat. 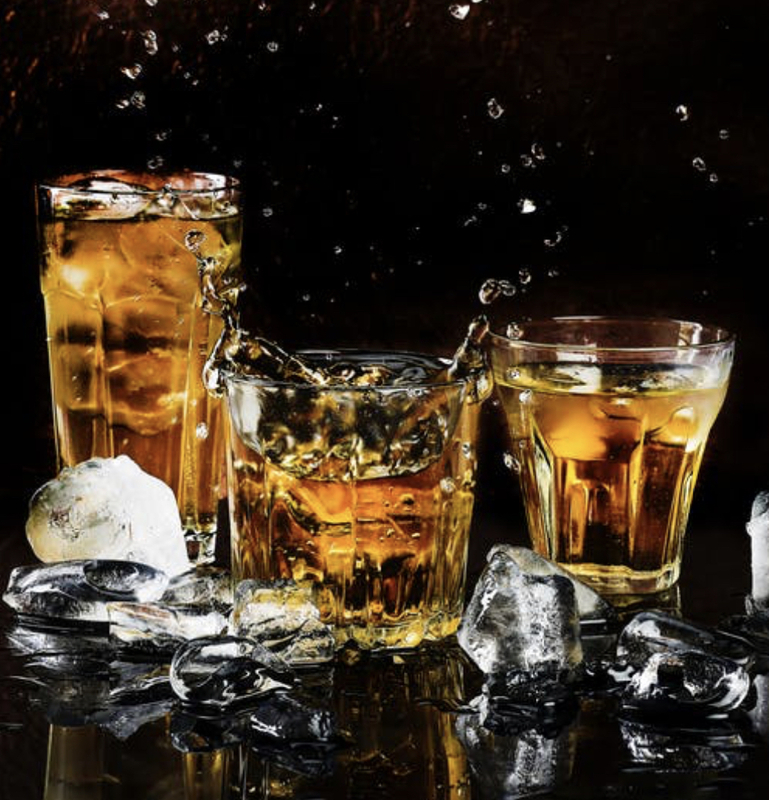 It is incredibly difficult to be able to drink alcohol and keep fat off you, so you should make it learn in your mind that it really is a choice between one or the other. This should make it obvious how much of a binary choice it is, and hopefully over time you can drink less and less. Of course, it is a potentially addicting substance, and therefore you might find it hard to quit entirely. Consider cutting down slowly, and maybe getting help if you need to at some point along the way. It will be worth it in so many ways, not least the fact that you will lose some fat fast. All of these are great methods for losing fat, and you should consider combining a number of them into one program if you really want to make a big change to your physical health and appearance. I’m approaching 30, and my body is definitely feeling it. When I was a teenager, my mom would always tell me, “lose weight now, because it gets harder the older you get.” Ugh, I hate it when she’s right. 😉 Losing weight, getting fit, and finding the right foods to eat has been difficult, ever since I turned 25. My metabolism slowed down , and I felt that my genes were also a contributing factor. 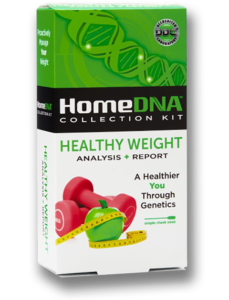 Disclosure: I received a free Home DNA Healthy Weight™ kit + free lab fee in the hopes I’d mention it on my blog. In partnership with Lipton Publicity. No monetary compensation was received. All opinions are my own. To find out if my genes were causing any issues, I decided to take a healthy weight at-home genetic DNA test called The Home DNA Healthy Weight™ (created by The DNA Diagnostics Center (DDC) Company). 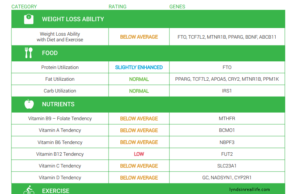 This test identifies nutrition and exercise strategies uniquely tailored to each individual based on their genetic makeup. Your capacity to lose weight. The food and nutrients your body needs. Cardio exercise and strength training for your body. 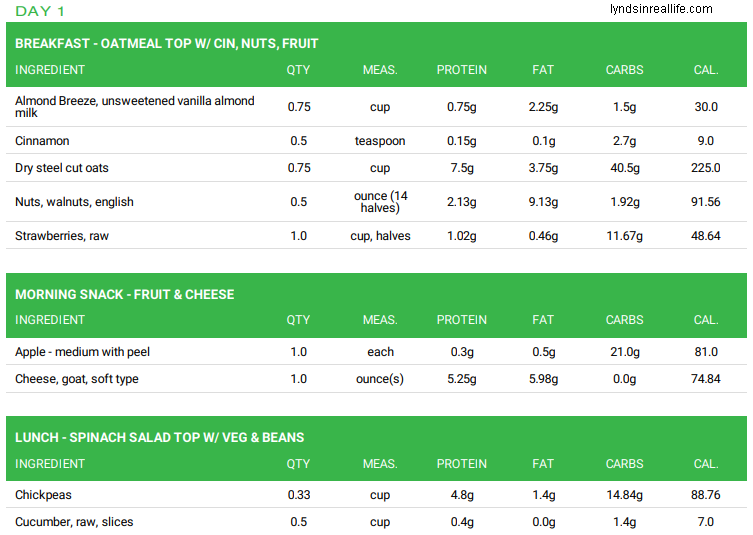 You even get a personalized meal plan based on your results. The Home DNA Healthy Weight™ kit is extremely easy to use. They provide you with 4 swabs (essentially large Q-Tips), and all you do is swab the inside of your cheek (with all 4), and send them back in the mail! It took me about 2 minutes to complete this. There is a lab fee when you check out (all of this can be done online). You’ll receive your results (also online) about 6 weeks later! 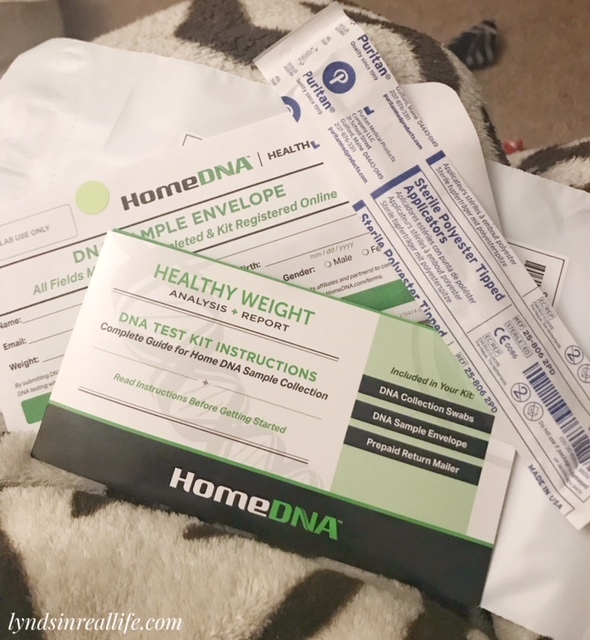 Luckily, Home DNA is offering my readers a $50 discount on their own kit, which brings the price of the kit down to only $69!! That’s an AMAZING price, especially for all the information you get. 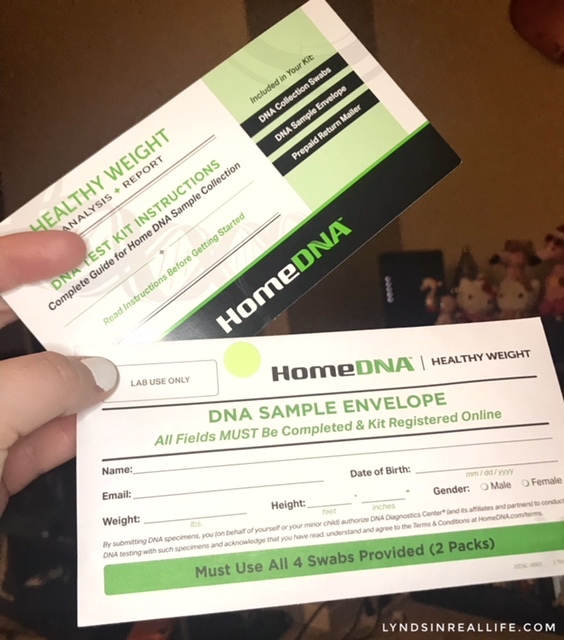 Get your discount here: Home DNA discount. 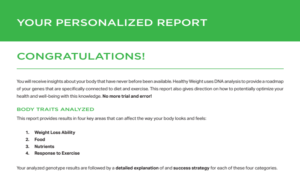 The Healthy Weight fitness DNA test can help save a lot of time and money as you eliminate diets, supplements and workouts that are not optimal for you as an individual, weight management is not ‘one size fits all’ after all. My results were really cool! 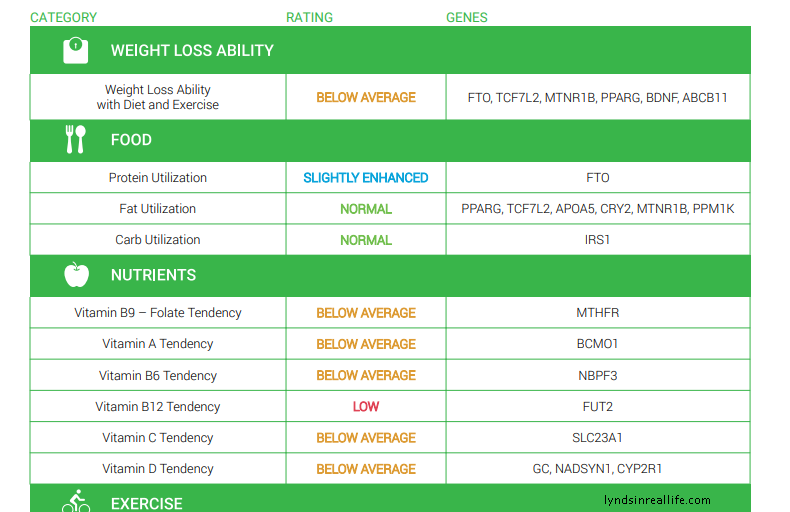 I learned the my ability to lose weight is “below average” and my genes are “unfavorable,” so that wasn’t so cool. 😉 Honestly though, that made me feel better, knowing my lack of weight loss wasn’t entirely my fault. It taught me about how my body absorbs particular nutrients, what foods are best for me to eat (I’m allowed to eat carbs, woohoo! ), and how I need to exercise to lose weight. It provided me with a meal plan, as well! I tried it out for the first week, and felt great. I’m the type of person who needs things laid out like this. It’s so much easier! 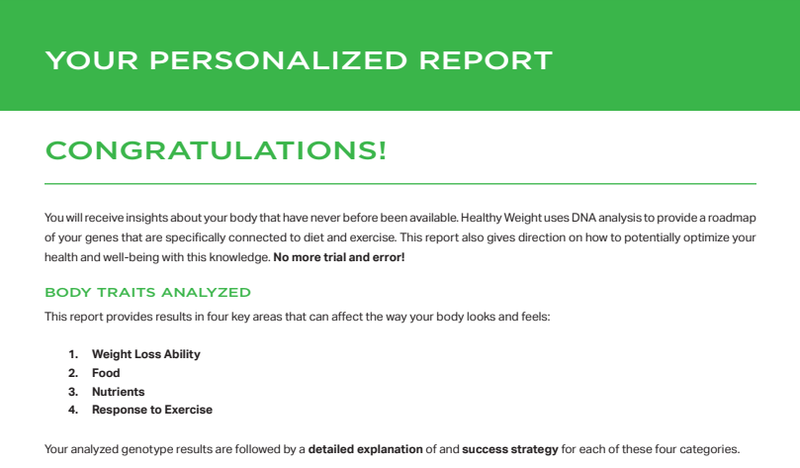 I highly recommend getting this genetic test done and finding out how to eat and exercise based on your specific body and genes! Get your own kit for $50 off using code HW50 or going directly to this link. Follow Home DNA on Facebook, Instagram, and Twitter. Have you done DNA testing for your genes (or anything)? What would you like to get out of a DNA Healthy Weight test? Summer is quickly approaching. As many of you know, summer season = wedding season. Wedding season = lots of dresses = time to really track my weight/body fat/water etc. There are already three weddings I’m attending: one is my ‘baby’ brother’s, another is for a good friend, and I’m the maid of honor in the last one. It’s incredibly exciting! I’ve been in the market for a new scale, so when Beets BLU (a brand I’ve worked with in the past) offered me the opportunity to try their Bluetooth Smart Scale, I was in! 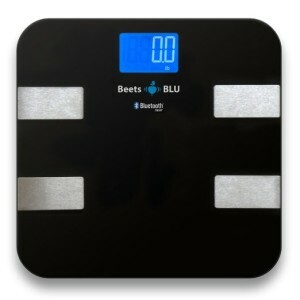 *Disclosure: I received a Beets BLU Smart Scale in the hopes I’d review it on my blog. No monetary compensation was received. All opinions are 100% my own. This post contains affiliate links. This is the best scale I’ve ever used! It’s accurate and easy to read. The blue LCD display is nice because it’s not blinding. The scale is sleek and modern, and it’s not bulky (like other scales). You step on it and align your feet with the grey bars. The scale displays only your weight, but turn your Bluetooth on and all your data will be sent to your phone! 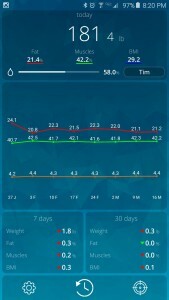 I’ve used so many scales in the past (analog, digital, bulky, weight loss-oriented), and the Beets BLU Smart Scale is hands down the best scale I’ve ever used. 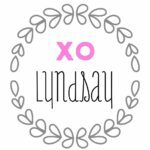 My boyfriend is a health coach and trainer and really loves it, as well! This is the perfect scale to help me get summer/wedding season ready (and have overall good health). I love that it tracks my data, because I’m a very visual person. I’m able to look back at my data and keep track of my progress. It’s very motivating! 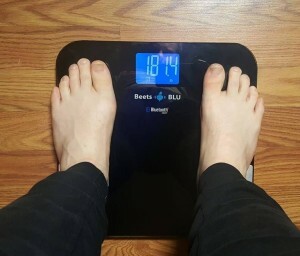 I highly recommend this scale to anyone and everyone. 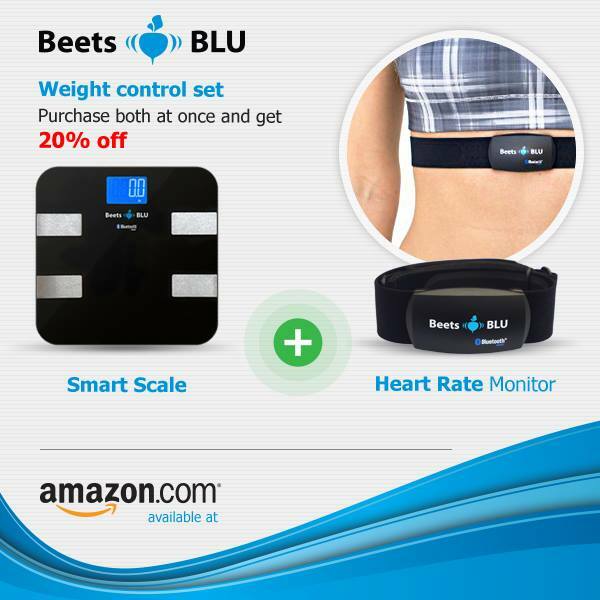 The Beets BLU Bluetooth Smart Scale is available on Amazon for $79.95 USD. 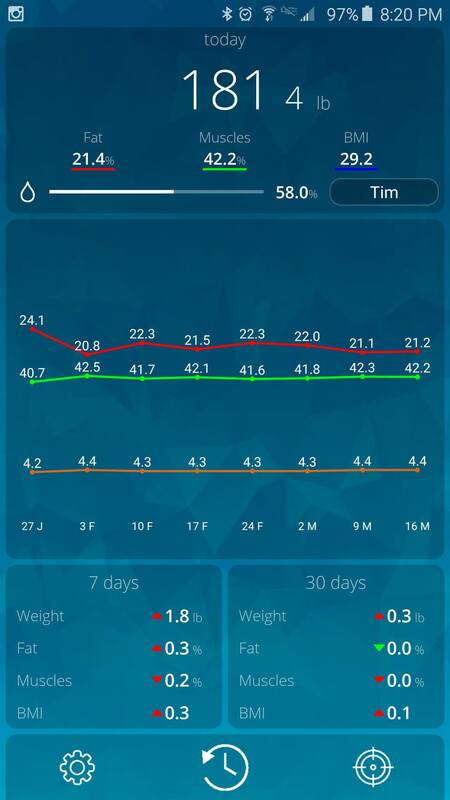 Also, you can purchase the scale plus heart rate monitor as a bundle, and save 20%! Find Beets BLU on their website, Facebook, Twitter, Pinterest, and Google+. JLo. Fitness. Nutrition. Energy. Weight Loss. What do these things have in common? BodyLab. 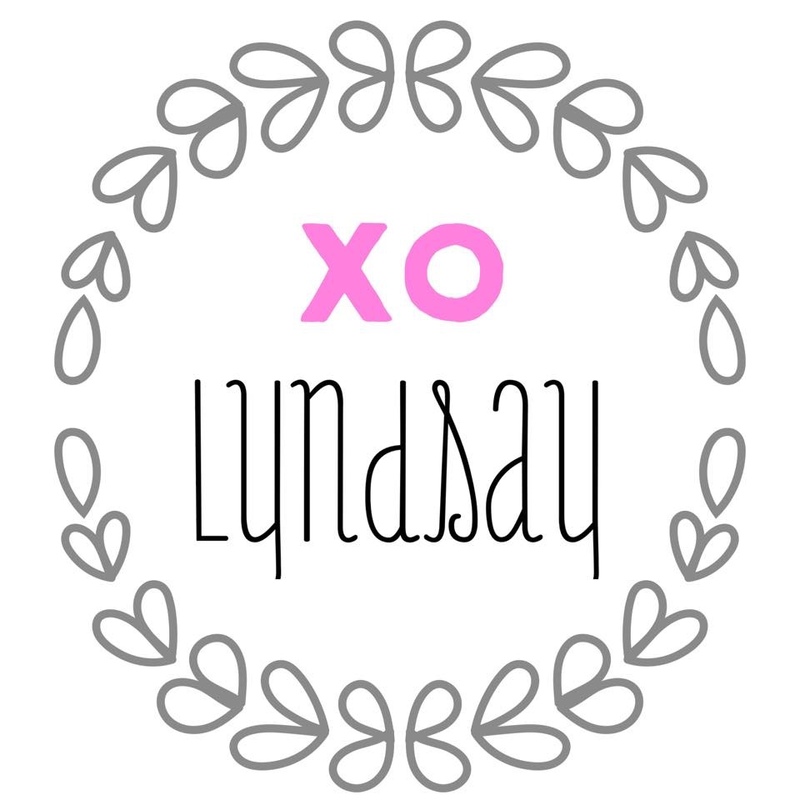 Disclosure: I received a complimentary BodyLab product kit in exchange for an honest review on my blog. I only share products I feel my readers would enjoy. As always, all opinions are 100% my own. “In all of my work—my music, my films, my book, my foundation—I always strive to inspire women to be the best and happiest versions of themselves. 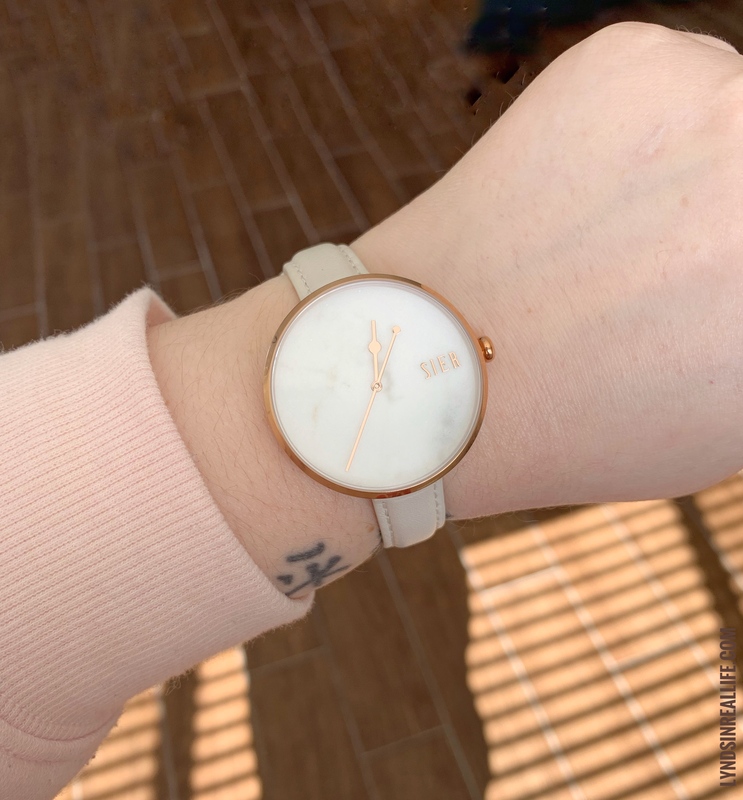 I joined the BodyLab family not only because of their commitment to creating great health and fitness products for women, by women, but also because of their approach to the holistic lifestyle. It’s not a solution-in-a-bottle. It’s not a fad diet. It’s part of a health regimen that makes your metabolism work as hard as you do. It’s a way to love your body” (website). Plant-based compounds to help you burn through excess body fat, get lean, and feel amazing. BodyLab also offers workouts, challenges, recipes, and a great community (more details on their website). They’re not just a company that sells you a product and says, “Here ya go, good luck!” They truly go above and beyond to set you up powerfully for a healthy lifestyle. Alright, let’s get down to the products. I used to drink protein shakes every day. I love the idea of them: simple, quick, nutritious. However, after years of the same shakes, I was over the taste. I got to the point where I couldn’t drink them at all. I was nervous to try Tasty Shake** for that reason, but obviously wanted to try it so I could give a proper review. With that being said, I LOVE this shake! I have the chocolate flavor, and it tastes like chocolate milk. Plus, it has a bit of caffeine, which is great for me since I’ve switched from soda to seltzer water and have difficulty getting the caffeine my body still craves. It’s really great as a pre-workout shake as well! Most of the products are plant-based, but note that the Tasty Shakes are whey protein. Each serving contains 15g whey protein and 90 calories. Side note: the label says to mix with water, but I mixed mine with almond milk for more flavor. **Tasty Shake comes in regular vanilla, regular chocolate, and thermodynamic chocolate (with caffeine). This kit is pretty awesome. I get nervous about “detox” kits because of how they tend to mess up the flora in our guts and cause more harm than good. They often don’t offer a probiotic with the detox. BUT, BodyLab does!! For the first seven days, you take two of the triple process detox and cleanse capsules in the morning and two in the evening with dinner. These capsules help reduce belly bloat and waste buildup so you feel lighter and more energized. In addition to the detox capsules, you take two of the thermodynamic Total Burn™ capsules in the morning and two in the evening with dinner. The Total Burn™ capsules are powerful fat burners that increase metabolic rate and enhance energy. After completing the first seven days, you then take the probiotic replenishment capsules. You take one each day for seven days. The probiotics help to restore the natural flora in your gut, allowing your digestive system to work properly. I really liked this Ultra Fast Kit! It didn’t cause emergency runs to the bathroom, but I could definitely feel a difference after the seven days! 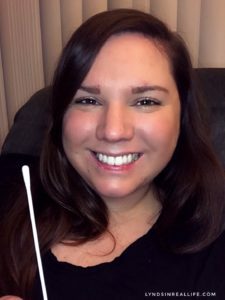 I felt lighter, less bloated, healthier, and more energetic. I also received a full-size bottle of the Thermodynamic Total Burn™. The deep tissue oxygenator enhances endurance, increases speed, improves VO2 max, and optimizes performance. It is stimulant-free! You take two capsules one hour before your workout. These capsules definitely helped me to have a better workout each time I took them! I especially love that they’re stimulant-free. The Total Burn™ has enough caffeine for me. BodyLab also has a Thermodynamic Pre-Workout Extender™ and a Total Shape Up Kit (All-in-One 30 day system). How Do I Purchase BodyLab Products? You can find BodyLab products in various retail stores or order them online. If you’d like to order online, BodyLab has graciously offered 25% off any BodyLab product + FREE shipping to my readers/followers!! That’s a pretty stellar discount if you ask me. Simply visit BodyLab.com and enter code tbb25 at checkout to receive the discount and free shipping. There’s no expiration date on this code, so be sure to use it any time you place an order! BodyLab creates their products with love for women, which is obvious when you look at the capsules: How cute are these little hearts?! Alright friends, it’s time for me to take my supplements and make my Tasty Shake so I can get my yoga on. Thank you as always for reading my blog! Don’t forget to follow BodyLab on social media (even for the workouts and recipes alone!). You can find them on Facebook, Twitter, Instagram, Pinterest, Google+ and YouTube. What types of supplements/shakes do you take? Do you prefer/avoid certain ingredients? Do you love the movie Enough as much as I do? Do you prefer JLo or the classic Jennifer Lopez? Share with me in the comment section below! Get A Limited Edition Bulu Box: Best of 2014! Have you ever subscribed to Bulu Box? If so, this is a great recap of 2014! If not, now is the PERFECT time to sample the best products of 2014! Disclosure: This post contains affiliate links. I receive a commission if any sales are made using my links. I received a free limited edition Bulu Box to review on my blog. All opinions are 100% my own. 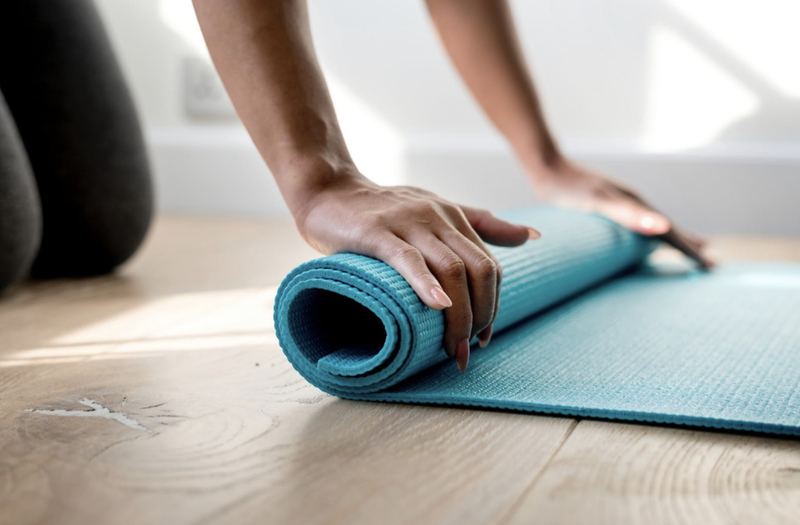 Bulu Box is a subscription-based box (mailed to you each month) that contains samples (and sometimes full-size products) of various health and fitness products. This limited edition Bulu Box features the best products of 2014; all for 70% off. You can get this one-time box for only $24.99. That is a GREAT deal! So, what’s in this awesome limited edition box?! To purchase this limited edition box, go to bulubox.com (link will take you directly to the box) & check out as usual! No coupon code needed. In addition to this box, there are a few products on sale right now, too! So if you want to purchase any full-size products, be sure to look for coupon codes (on the website)! Get 25% Off All Weight Loss Products at Bulu Box! Use Promo Code SLIM2015 Now and Save! New Years Resolution Sale! Buy a Weight Loss Kit, Get a Year Bulu Box Subscription For Free! ($110 Value) Use Promo Code 2015SALE Now! Get Over 25% Off Shapeology Burn Blend at Bulu Box! Shop Today! Delta Labs Postnatal Supplement + GIVEAWAY! Attention all mommies! Weight loss, lactation enhancer, postnatal, safe for mom & baby. If these phrases resonate with you, read on! Delta Labs makes a postnatal supplement that does all of these! It’s simply named Postnatal. What’s awesome about Postnatal is that it is a fat burner, but it does not contain caffeine (like other fat burners). Because it doesn’t contain caffeine, it’s safe for mom AND baby! So if you’re breastfeeding, no problem! It works as a fat burner because it is thermogenic, meaning it produces more energy in the body. Energy production equals fat burning. Simple as that! Postnatal also has the highest quality glucomannan, fenugreek, white kidney bean, and marshmallow extract, four herbs that are a great blend for increasing lactation, and nutritionists agree! Postnatal is also gluten-free and vegan! The capsules are veggie capsules, and are very easy to swallow. You take one supplement twice a day, and each bottle is a 30 day supply. Get back to your pre-pregnancy weight, increase milk production, and boost metabolism safely with Postnatal! Now that you’ve read how awesome Postnatal is, do you want to give it a try? Perfect, because I am giving away FIVE samples! 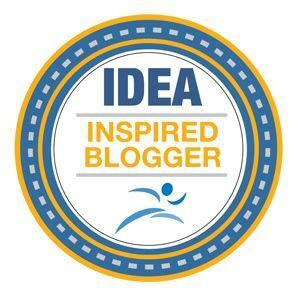 Comment on this blog post once all of the above are completed! Five winners will be chosen at random, and will be mailed their samples from Delta Labs directly! This giveaway ENDS on Friday, July 25, 2014 at 9 p.m. PST. Good luck!! If you’re excited to get the full bottle, or try any of the other amazing Delta Labs supplements (I take them all! 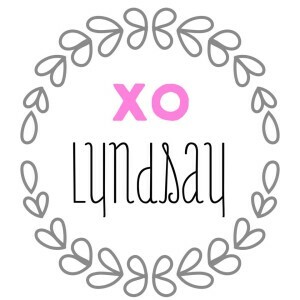 ), enter code GETFITWITHLYNDS at checkout for $5 off! Disclosure: I am offering this giveaway as an ambassador with Delta Labs. 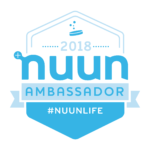 I do not receive anything from this giveaway, but do receive perks as an ambassador. I only recommend products that I use personally or believe would be beneficial for my readers, therefore all opinions are 100% my own. In my 16 months of health & wellness coaching, I have found that the one thing my clients have the hardest time with is breaking out of the mold of 3 square meals a day. I will admit, I felt this way at first too. I was raised to believe that we eat breakfast, lunch, and dinner.. Never after 7pm.. And so on. But that’s just not how it’s supposed to be! Our bodies are meant to be fed every 2-3 hours (so yes, 5-6 times a day or so). After about 4 hours, our body goes into fat storage mode. Which is what most of us don’t want. Think of our metabolism as a fire. We must continually fuel that fire to keep it going, right? Same idea. We must continually fuel our metabolism to keep it going (and to speed it up). For many people, it sounds like a lot of food and eating, and in their head, they tell themselves they’re eating too much. But you see, they’re smaller meals. 3 meals, 2-3 snacks. If you’re doing it correctly, you’re still staying within your caloric intake, but boosting your metabolism. We are not meant to feel starved! Even if you are not hungry, if it’s been 3 hours, eat something. I don’t care if it’s half a protein bar. NOT eating will actually hurt you more. Plus, by doing this, we don’t allow ourselves to become starving (and therefore eat everything in sight).